Common Sense Kids Action is a new part of Common Sense Media, a wonderful organization and website that rates, educates, and advocates for kids, families, and schools. It is a great place to find reviews of kids apps, video games, books, movies and more. And they have always advocated for kids, even before Common Sense Kids Action was created. "Common Sense Kids Action builds upon the existing work and platforms of its parent organization, Common Sense Media, a leading national nonprofit with exceptional reach into the parent and teacher community and over a decade of experience helping all kids, families and educators thrive in a world of media and technology". The reason that Common Sense Kids Action was formed is that they wanted to take advocacy efforts to a whole new level. Kids and Education need to be not just a priority for this nation. They need to be the number one priority. Are any of you aware of the work that AARP does? It is a non-profit membership group that advocates for its members and one of the most powerful lobbying groups in the country. Common Sense Kids Action wants to have that power and influence for kids. Working with bipartisan Leading Education by Advancing Digital (LEAD) Commission to create a path toward digital learning in the United States. Working on a program of finding the most effective learning devices and hope to have a device for all students by 2020. Support legislation to make the safety and privacy protections of kids and teens even stronger. 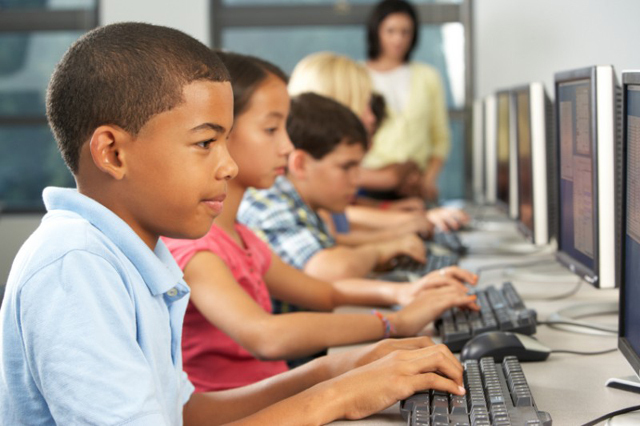 Work with legislators for policies that empower parents, teachers and students to use technology, while keeping their personal information private. Provide resources to educators that teach students to make safe and smart decisions in the digital world. School Privacy Zone - When students and families provide personal information to schools for educational purposes, that information must be protected from abuse. If kids in underserved homes lack resources, than everything that Common Sense Kids does above will never be enough. The Federal Communications Commission's initiative to modernize Lifeline is an essential part of bridging this divide, as it commits to extending broadband access to low-income and underserved areas. Would you like to be kept informed on the progress that Common Sense Kids Action is making or even help out? Just click on this Sign Up to Take Action Page and give them your email and zip code, and they will keep you in the loop.